From left: Shawn Chua, Nabilah Said, Loo Zihan and me at the library@esplanade. Had a wonderful time with my colleagues and friends Loo Zihan, Nabilah Said and Shawn Chua at the inaugural panel for the Singapore Performance Seminar co-organised by the National University of Singapore and library@esplanade. I curated a panel titled Performance Afterlives: Reiterations and Reincarnations to both resist and reclaim the problematizing of theatre as a “bodily metaphor” (Bay-Cheng & Holzapfel, 2010). During my introduction to the panel I wondered aloud if the authors invest so much in the spectre of death around the theatre (the undead, the corpse, the cadaver) that they conflate reanimation with reincarnation and skirt around a phrase I learnt last year during the Asian Dramaturgs’ Network Laboratory in Yogyakarta from a group of Indonesian practitioners who were devising a work that had been inherited by two new performers. The term is alih tubuh, to change or replace bodies – which means that a role isn’t just passed between one performer’s badan (physical body) and the next as a set of static gestures and traits, but is given new life by the spiritual, emotional, and psychological landscapes of its new host, who is in fact its new co-creator (Tan, 2018). 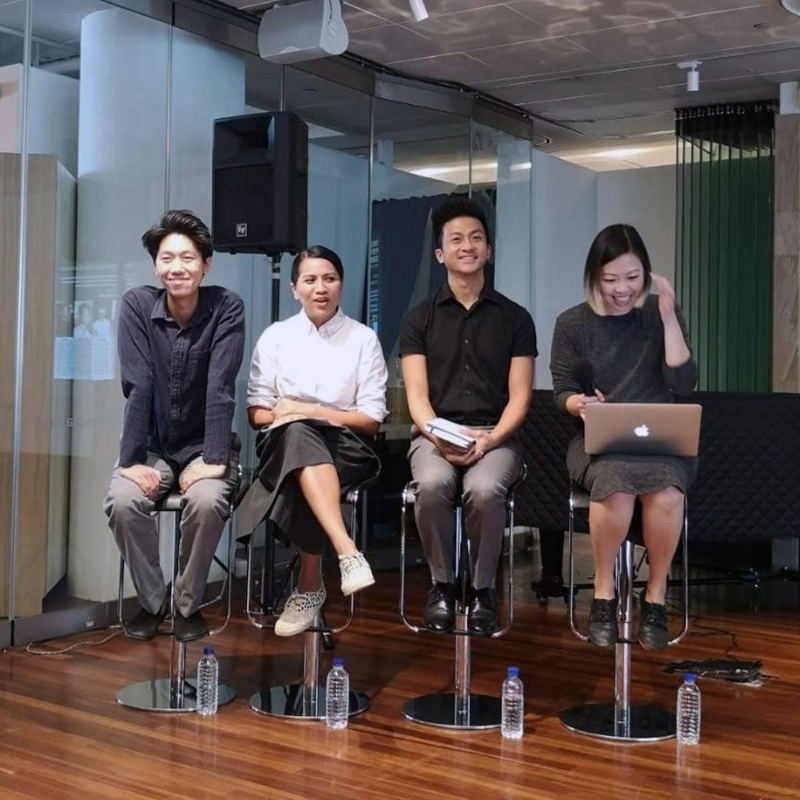 Reparative agency was a kind of animating force behind the revisitations of the work of these practitioner-researchers – whether it was the tender confessional of Paddy Chew’s struggle with HIV and an acknowledgement of the trauma woven into Singapore’s queer history in Zihan’s With/Out (2015, 2017); or the picked wound of trauma in Malay indigeneity and the desire to piece together a “recomposition of remains” (Schneider, 2011) in Nabilah’s ANGKAT: A Definitive, Alternative, Reclaimed Narrative of a Native (2019); or theatre and its doubled doublings and double agencies that Shawn traced through Tiger of Malaya (2018) and The Mysterious Lai Teck (2019) taking the shadowy figure of Lai Teck as his lead to offer up a counterintelligence of theatre and its layers of betrayals. We spent a lot of time picking at Eve Kosofsky Sedgwick’s Paranoid Reading and Reparative Reading and I wove my fingers together to demonstrate how both strategies “interdigitate” – and what it means for a repertoire and a revisiting to repair these scarred histories. A work of literature or a painting may appear to us as what Marion calls a “common-law” phenomenon. These are phenomena wherein we receive the intuition offered to us just enough to match a limited amount of attention that we pay to something we need to make use of and move on from it. I could admire a coffee cup, but very often I do not. I grab the nearest, fill it up, and move on. My limited, efficient intention restricts the intuition that the cup offers me, so that unless some delicacy of the cup startles me into greater attention, my intentionality remains unsaturated. Literature can be approached this way, also. It can fit our argument, mood, or desire for entertainment just so, but if we let ourselves be satisfied with that we have missed an opportunity. Art does not readily comply with our expectations. We damage it to make it fit.